AMagnesium is a very light, shiny silvery-white, and fairly tough metal. The element is very chemically active, where it takes place of hydrogen in boiling water and a huge amount of metals can be produced by thermic reduction of its salts and oxidized forms with magnesium. It tarnishes slightly in air, and if magnesium divided finely, than it readily ignites upon heating in air, which burns with a dazzling (very bright) white flame. It reacts readily with most non-metals and almost every acid. Magnesium reacts slightly or not at all with most of the alkalis and many organic substances, like hydrocarbons, alcohols, amines, aldehides, phenols, esters and most of the oils. Used as a catalyst, magnesium promotes organic reactions of Addition, Condensation, Dehalogenization, and Reduction. 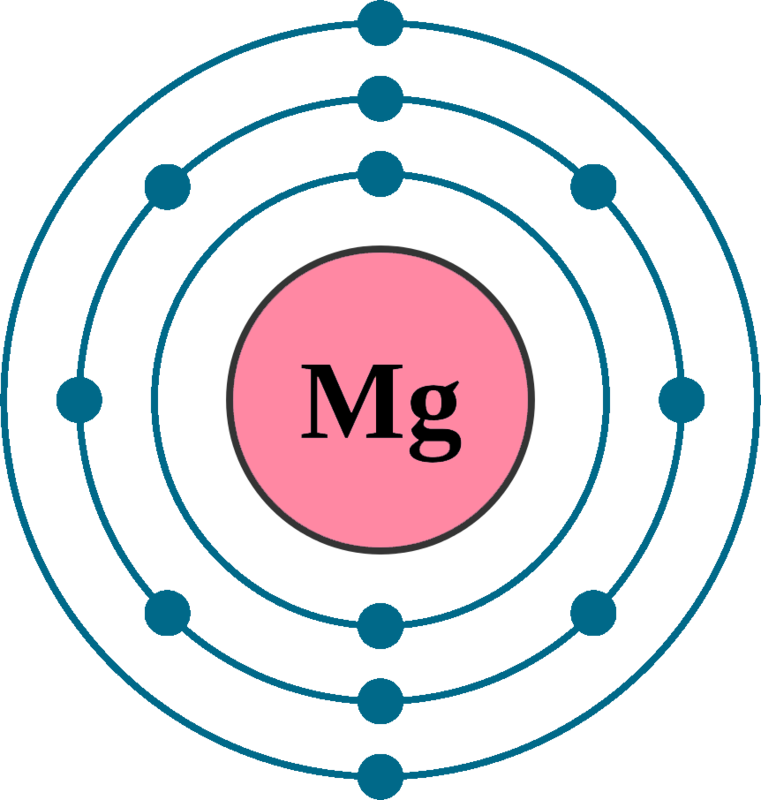 Finaly, magnesium produces by electrolysis of magnesium chloride (MgCl2). 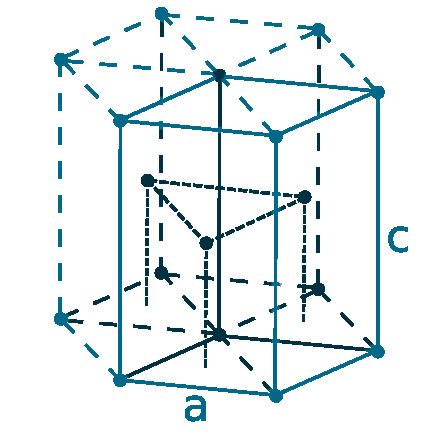 Magnesium is 1/3rd less dense than aluminium. 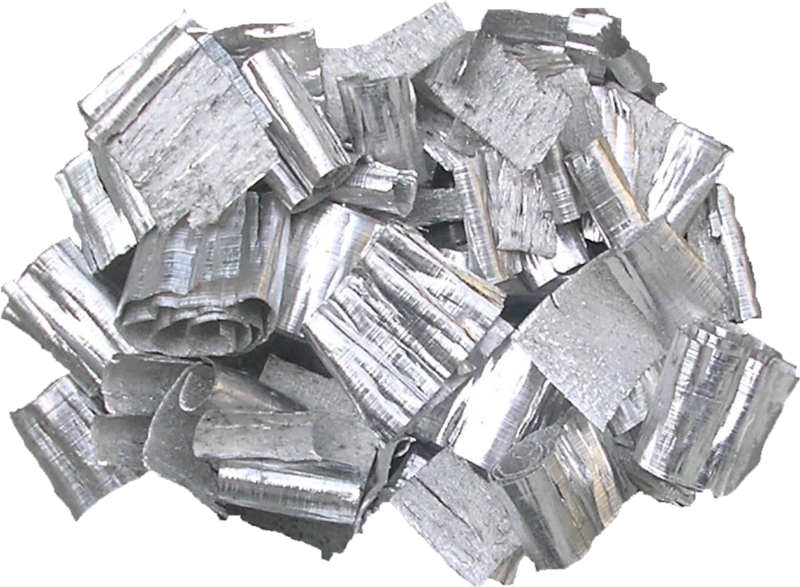 It is used as alloying agent with aluminium to improve mechanical, fabrication and welding characteristics, these alloys are useful in car, missile, and aeroplane construction. Magnesium is used in products for benefit of being lightweight, such as Laptops, Luggage, Car seats, Cameras, and Power tools, It is also added in molten iron & steel to remove sulfur. It is used in producing nodular graphite cast iron, and as an additive to conventional propellants. It is also used as a reducing agent (compound or element that loses an electron) in the production of pure uranium and other metals from their salts. Magnesium ignites easily in air and burns with a very bright light, that’s why it’s used in flashlight Photography, Pyrotechnics, Fireworks, Flares, Sparklers, and Incendiary Bombs. Magnesium sulfate (MgSO4) is sometimes used as a mordant (dye fixative) for dyes. Magnesium hydroxide (Mg(OH)2) is added to plastics to make them fire retardant ( to slow or stop the spread of fire or reduce its intensity). Dead-burned magnesite (Magnesium oxide, MgO) is used as refractory material to make Heat-resistant bricks for fire places, Furnaces, & Convertors. It is a mineral supplement which is used to treat or prevent low level of Magnesium, that’s why it is also added in cattle feed & fertilisers. Magnesium hydroxide (milk of magnesia, Mg(OH)2), magnesium sulfate (Epsom salts, MgSO4), magnesium chloride (MgCl2), and magnesium citrate (C6H6MgO7) are all used in medicine. Grignard reagents (RMgX, where R: alkyl or aryl and X: Halogens) are organic magnesium compounds that are important for the chemical industry. It was used for a long time for synthesizing special & complex organic components. Organic Magnesium is very essential element in both plant & animal life. Chlorophyll (magnesium-centred porphyrin complex, C20H14MgN4) is the chemical that allows plants to capture sunlight, and photosynthesis take place. Without magnesium, photosynthesis could not take place, result to this plants would not grow, and animals life also would be finished. Magnesium is essential for humans to the working of hundreds of enzymes (protein molecules in cells). It is affected various factors like Weight, size etc.. Humans daily intake (Adult) around 240–370 mg (milligrams) of magnesium, and stores around 20 grams in our bodies, mainly in the bones to preventing osteoporosis. It is also benefits in Diabetes, Heart health, Premenstrual syndrome, Migraine headaches, Healthy bones, Relieving anxiety etc.. It has very low toxicity, and not considered to be hazardous to health, but Inhalation dust may irritate mucous membranes or upper respiratory tract like eyes, skin etc..
Magnesium dust explosion possible if in granular or powder form, mixed with air. It should be handle with great care, because the substance may spontaneously ignite on contact with air, where it can occur serious fires, especially when finely divided. Once it catch fire, you can’t extinguish it by water (H2O), CO2, soil (SiO2) and other oxygen compounds, Because burning magnesium catches oxygen atoms and start to burning again. For extinguish magnesium fire, oxygen supply should be cut off. AMagnesium is the 8th most abundant element in the Earth’s crust,and the 3rd most abundance element dissolved in seawater, but it doesn’t found free in nature. 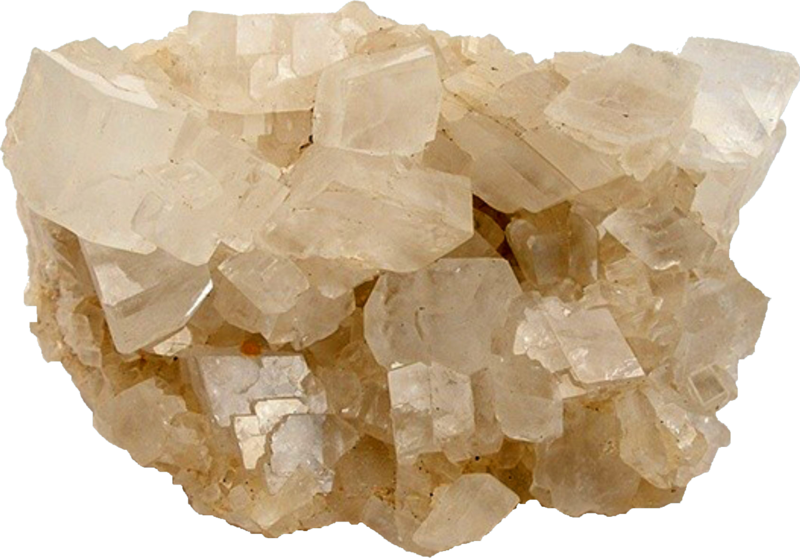 It is found in more than 60 minerals, but Magnesite, Dolomite, Carnallite, forsterite, Talc, and Olovine are of commercial importance, however, the mangnesium is largely deposits in magnesite and dolomite. 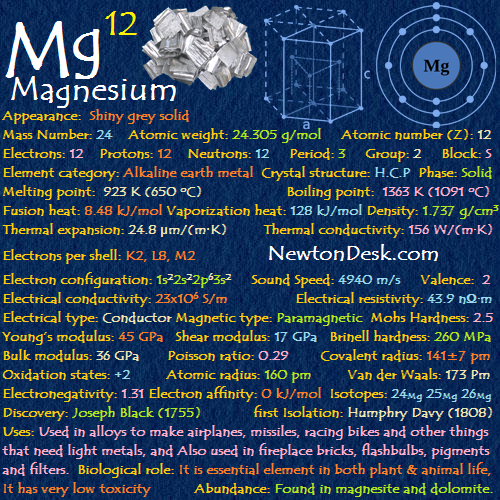 The sea contains Trillions of tones (0.13%) of magnesium, and each year produced 15,50,000 tonnes from this source. 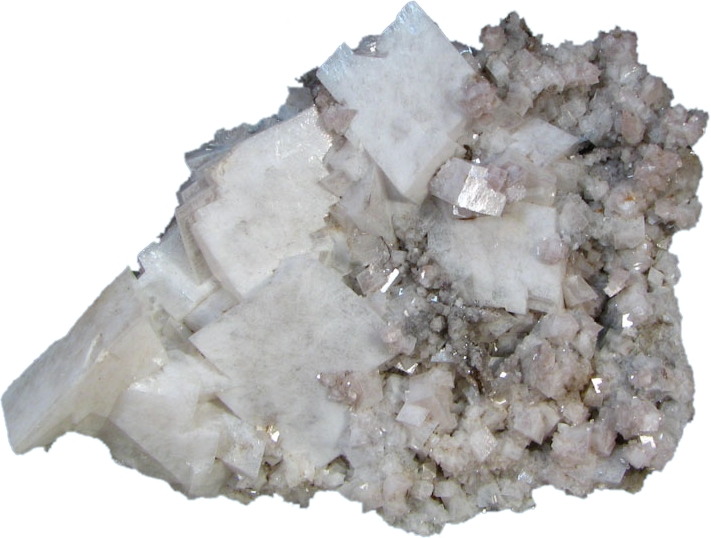 It is prepared by reducing magnesium oxide (MgO) with silicon (Si), or by the electrolysis (chemical decomposition by electric current) of fused magnesium chloride (MgCl2) derived from wells, brines, & sea water..